Webzen brings the excellent gameplays, and this time dedicated to the MU Legend. 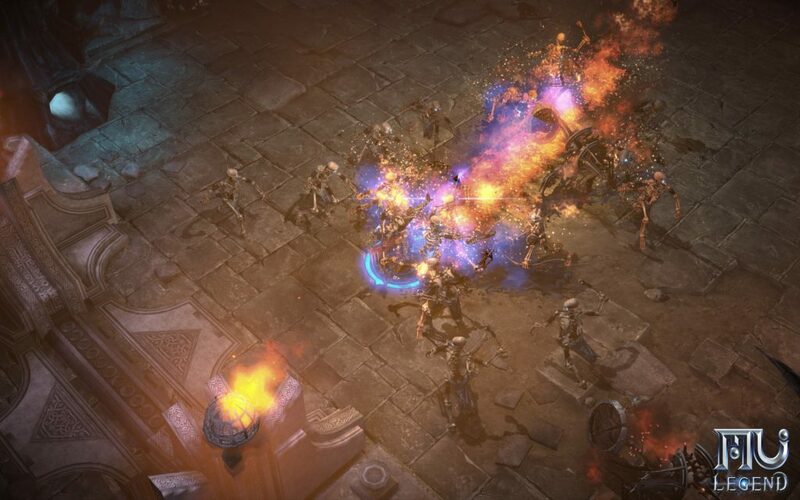 A game type rpg, that is to say this type of games that resemble in its gameplay to the known Diablo of Blizzard. WEBZEN has also confirmed that, despite all the content that has been shown during the CBT and stress test, new updates will be made linked to the MU franchise in the short and long term. 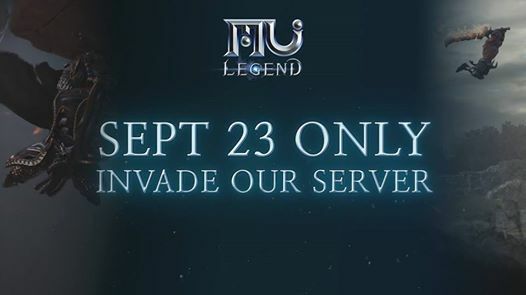 Open beta testing of the international version of MMORPG MU Legend will begin on November 7. so we decided to prepare you in advance for such an important event. 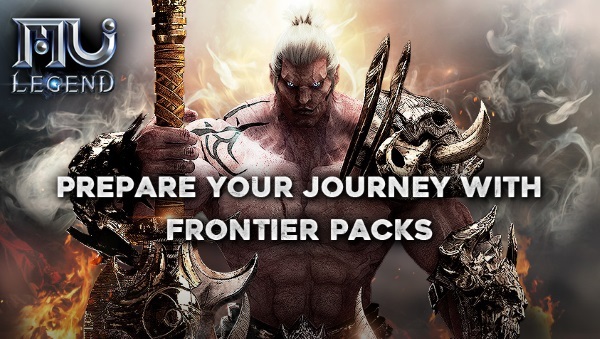 The team of the international version of MMORPG MU Legend has already managed to tell the players about the contents of the Frontier Packs. And now thanks to the new FAQ I found out some new details. MU Legend team confirmed that the stress test has met the expectations of players and unveils Frontier Packs. 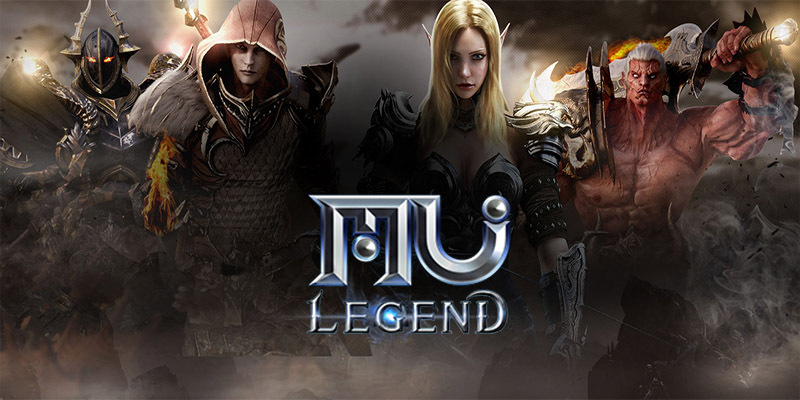 Webzen reported that the open beta testing of the international version of MMORPG MU Legend will begin on November 7. And to prepare servers for such an important event, the team is going to conduct a stress test on September 23. At the beginning of July we learned that in September the global beta test of MU Legend will begin. Webzen today announced in a press release that their launch was scheduled for November 7th. Recently, MU Legend (formerly MU2) is increasingly in the focus of the game press, with clearly defined information about the game is nowhere. It is known that MU Legend is considered as MU 2, the title sequence succession of old MU Online and was developed by Webzen itself. About the plot, though is the later version of MU Online, but MU Legend is set back to the scene 1000 years ago. 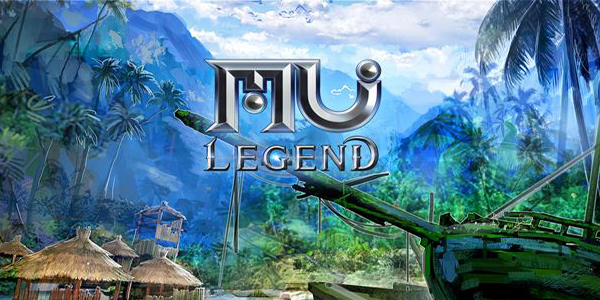 Launched in Korea in March and originally expected in the West this summer, MU Legend will be launched in Europe in November. Webzen Dublin intends to rely on the Korean version to adapt the western version of the hack and slash MMO. WEBZEN, a global pioneer in the development and publishing of free-to-play games, revealed details about the work on voice over from MU Legend, the next-generation ARPG MMO. 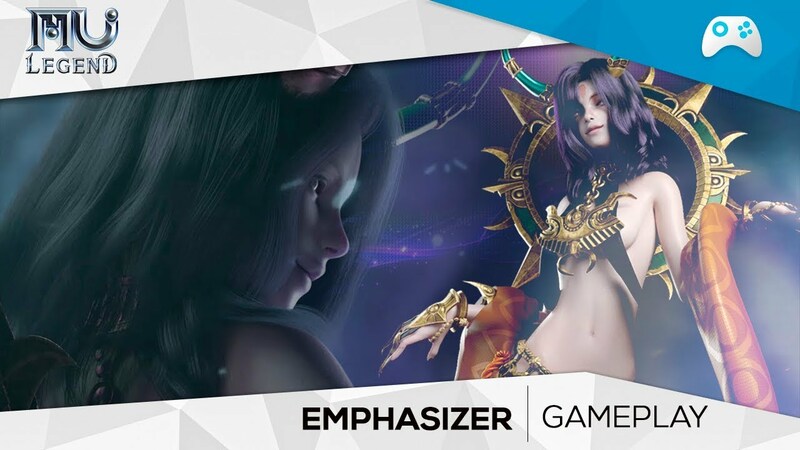 Emphasizer became available in the Korean version of MMORPG MU Legend, and players are already fully appraising this formidable character. Displaying 49-60 of 116 results.